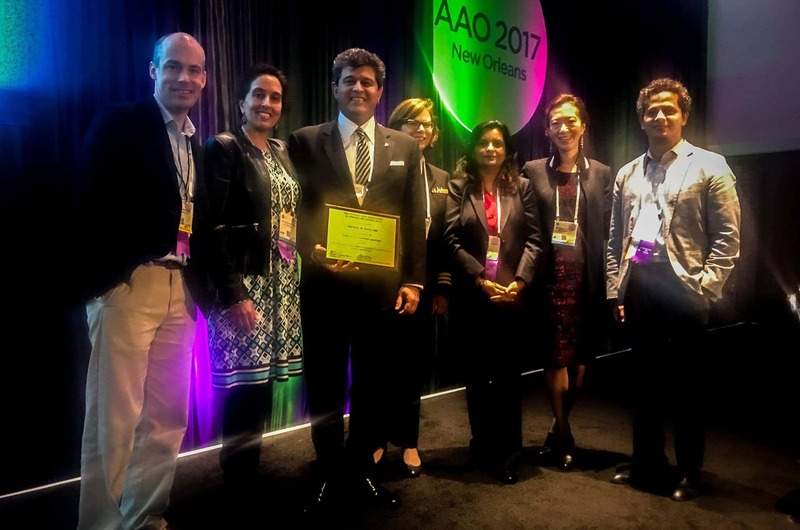 After completing his training in the United States, Mr Daya was Director of Cornea and External Disease at the Catholic Medical Centre and in practice on Madison Avenue, New York. In 1993 he was appointed Director and Consultant Ophthalmic Surgeon of the Corneo Plastic Unit and Eye Bank at the Queen Victoria Hospital NHS Trust, East Grinstead. In 1995 Mr Daya performed the first the LASIK laser vision correction procedure in the UK and became a well known trainer of the procedure. Dissatisfied with the limitations of eye care provision in private hospitals, he felt compelled to establish a “Centre for Excellence” intended to provide patients with the world class personalised medical and surgical eye care as well as set the standards for laser eye surgery. 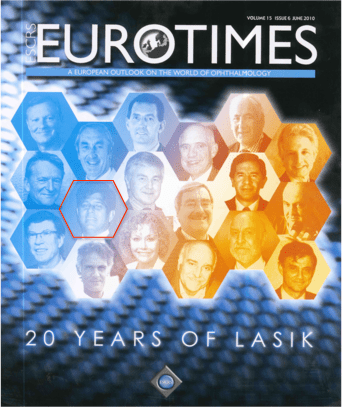 Anticipating refractive surgery (surgery to correct shortsight, farsight and astigmatism) would become a popular procedure, it was important to him that the centre became a leading authority in any matter concerning the cornea and front of the eye. Mr Daya founded Centre for Sight in 1996 and under his leadership and expertise Centre for Sight has grown phenomenally now with 3 locations. 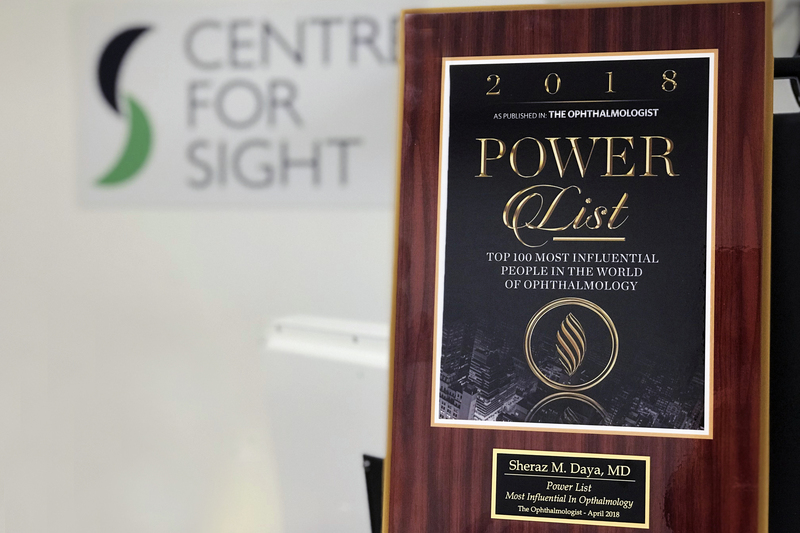 Centre for Sight has a phenomenal reputation for providing exemplary eye care with eye surgeons visiting internationally to observe or even to have procedures performed on themselves or their family by Mr. Daya. The Centre draws referrals from all over the world, including Peru, USA, Canada, the Middle East, Africa and the Far East and the patients include Royalty, Presidents and Prime ministers! Mr. Daya has pioneered a number of techniques and has been involved in the area of Stem Cell Transplantation and tissue engineering. 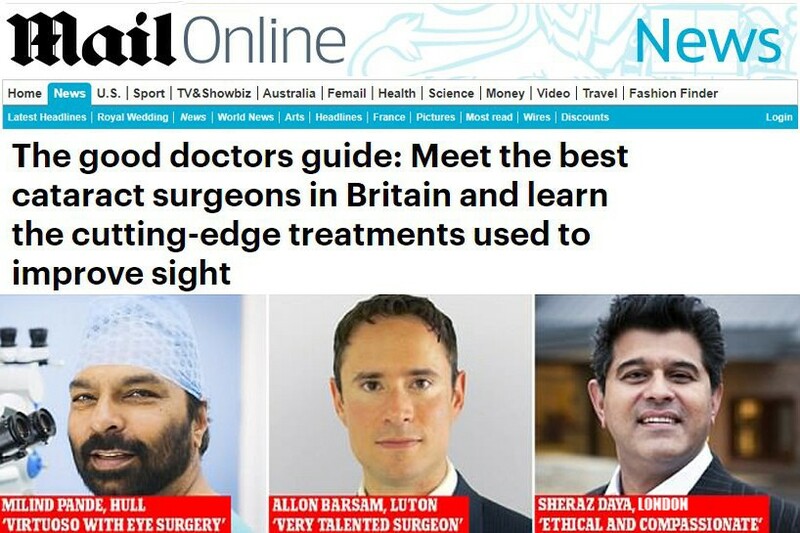 His techniques and outcomes have been reported in the international press and revealed on TV as the surgeon who restored the sight of Katie Piper, the celebrity who was the subject of a viscous acid attack. 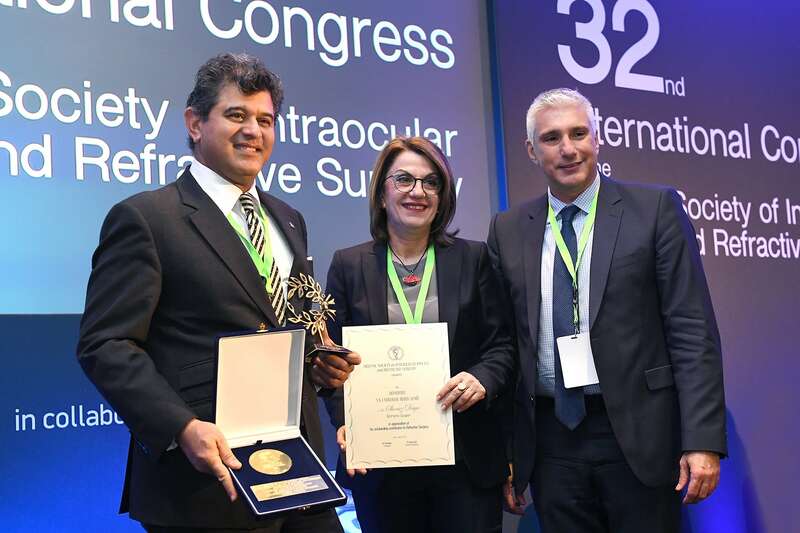 As a result of his expertise, Mr Daya is constantly invited to lecture at international meetings and lectures on a variety of topics including femtosecond Laser Cataract Surgery, Cornea, Stem cell transplantation, LASIK and other Refractive surgery techniques. He has also developed instrumentation for LASIK and other corneal procedures that are in regular use worldwide. Under Mr. Daya’s leadership, Centre for Sight continues to lead the UK in advances in technology and eye care. Mr. Daya introduced femtosecond lasers to the UK in 1994 and this “blade-free” laser surgery is now the gold standard for LASIK. Mr. Daya has again introduced the Victus Femtosecond laser for cataract and Laser Lens Exchange. This procedure although expensive is safer and more accurate and is rapidly becoming the gold standard for cataract and lens replacement surgery. Valued for having a “crystal ball”, Mr Daya is a consultant to several companies in the ophthalmic industry, Mr. Daya thus has access to technology before most others in the world and patients coming to Centre for Sight can be assurred they are at all times receiving world class diagnostics and treatment.